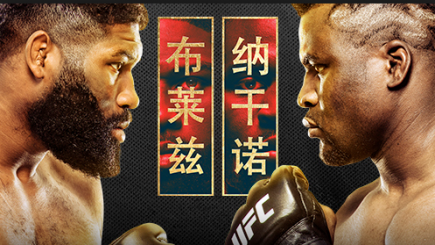 The UFC returned to China for an early morning card Saturday that featured a heavyweight rematch between Francis Ngannou and Curtis Blaydes. Episode 23 sees Chris Charlton and Mike Sempervive look at 2011. 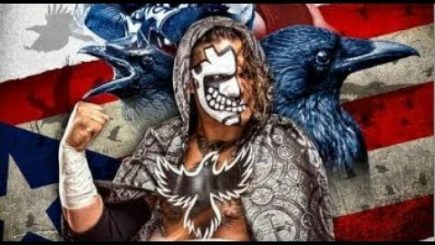 NJPW‘s cross promotion with TNA and NOAH in the Dome sees some strange results as Toru Yano faces Rob Van Dam, Tetsuya Naito squares off with Jeff Hardy and Kazuchika Okada makes a surprisingly nondescript return. The WWE set to hold Starrcade-themed show from Cincinnati, an interesting pay-per-view experiment today, All Elite Wrestling’s trademarks, Chuck Liddell & Tito Ortiz weigh in & more. 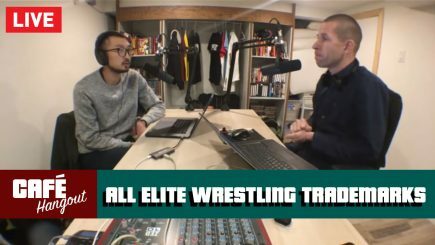 John Pollock & Wai Ting present their weekly Café Hangout discussing AXS TV’s New Japan coverage, the All Elite Wrestling trademarks & your questions. 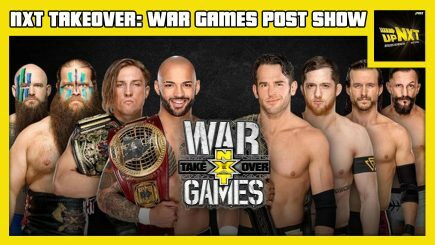 Braden Herrington & Davie Portman chat this week’s episode of WWE NXT featuring the “Hangover” from this past weekend’s TakeOver: War Games. 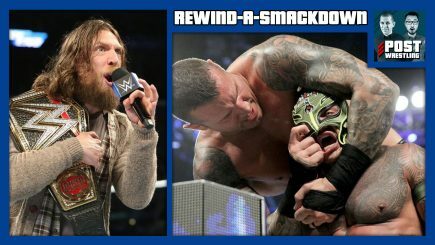 Tons of recaps, Candice LeRae vs. Nikki Cross, an angle with Lars Sullivan & Keith Lee, and more! 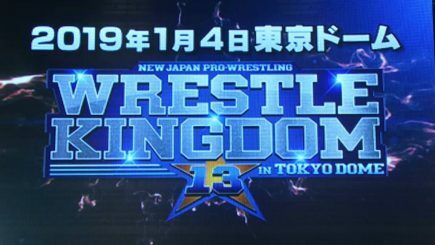 AXS TV has announced that they will be airing a two-hour version of Wrestle Kingdom 13 on Friday, January 4th, 2019 at 8 pm Eastern. A horrifying incident at a wrestling event in Mexico this past week led to a wrestler requiring surgery to remove a blood clot from the brain. 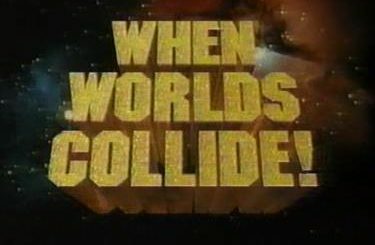 POST Wrestling listener Marcus Dietz looks at this Saturday’s Starrcade event the WWE is promoting and the current state of their house show business. 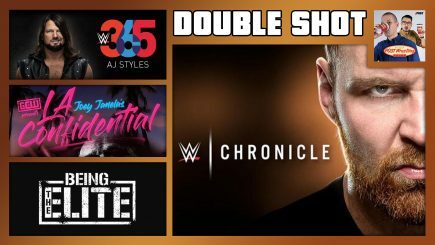 John Pollock & Wai Ting review the WWE Network’s specials on Dean Ambrose & AJ Styles, Nick Gage vs. David Arqutte & Being the Elite. 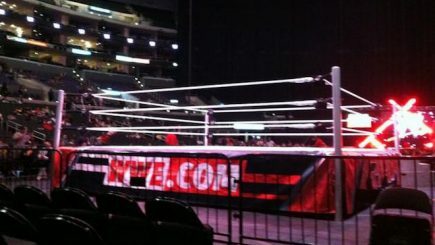 The WWE’s final night at the Staples Center featured Daniel Bryan’s explanation for his turn on AJ Styles last week and the enlightenment he acquired from the use of a hyperbaric chamber, a big angle to close the show involving Randy Orton and Rey Mysterio, Eli Everfly involved in a match with Shane McMahon, Charlotte Flair’s rampage on The IIconics, and the Thanksgiving Feast Fight. 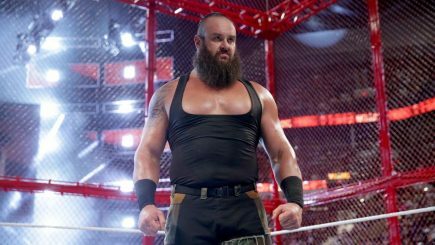 Braun Strowman dealing with a legitimate elbow injury, audience for Raw, SmackDown preview, Owen Hart documentary in the works, TLC matches, update on Rachael Ostovich & more. 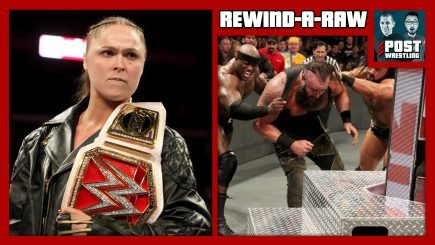 Ronda Rousey scheduled to appear on Raw, fallout from Survivor Series, Lars Sullivan being called up, Survivor Series 2019 location, UFC fighter hospitalized from attack, GCW promoter speaks on Nick Gage vs. David Arquette & more. 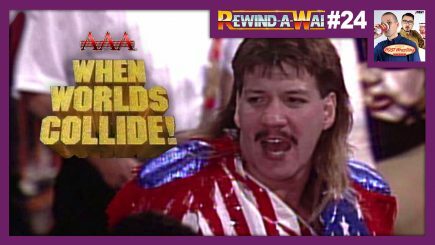 A preview of this week’s shows at POST Wrestling, including the latest Rewind-A-Wai covering the When World Collide pay-per-view, a new EGGSHELLS on 2011 & the Café Hangout. 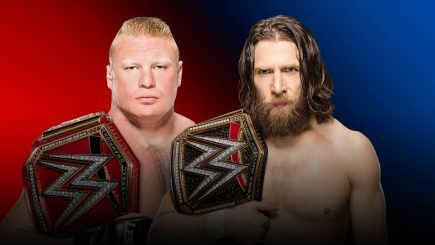 John Pollock’s coverage of the 32nd Survivor Series with Brock Lesnar vs. Daniel Bryan, Ronda Rousey vs. Charlotte Flair and several traditional Survivor Series elimination matches. 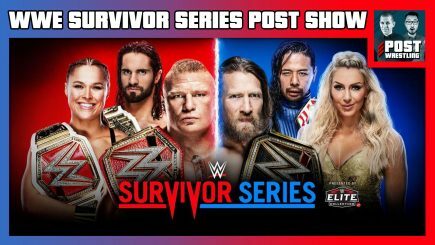 John Pollock previews tonight’s Survivor Series card with the Raw vs. SmackDown matches, Brock Lesnar takes on Daniel Bryan and Ronda Rousey vs. Charlotte Flair. 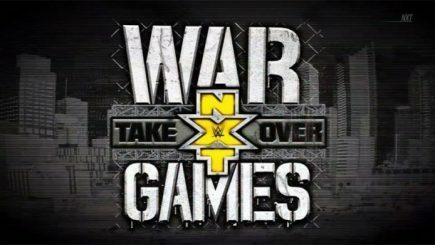 The upNXT crew of Braden Herrington & Davie Portman is joined by John Pollock to review the NXT TakeOver War Games event from Los Angeles on Saturday night. 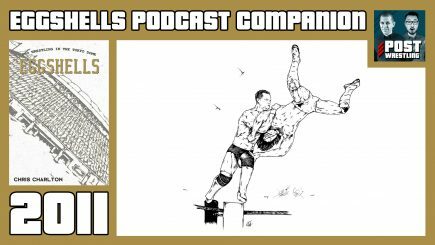 John Pollock goes through the NXT TakeOver War Games show from the Staples Center featuring The Undisputed Era taking on Ricochet, Pete Dunne & War Raiders.